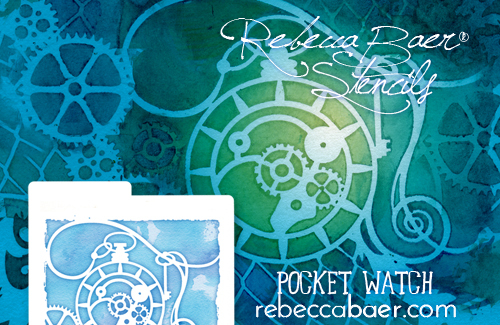 Mixing patterns when using stencils engages your viewers, plus it is fun to do. But where do you begin? 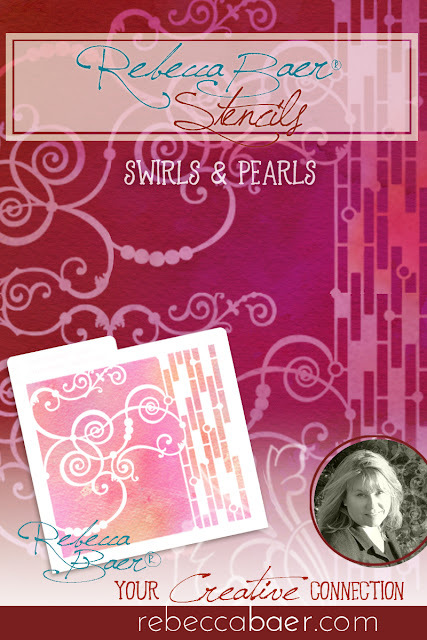 Are there secrets to pairing stencils? Yes, of course! There are many. Let's start with themes. Consider a theme when pairing stencils. 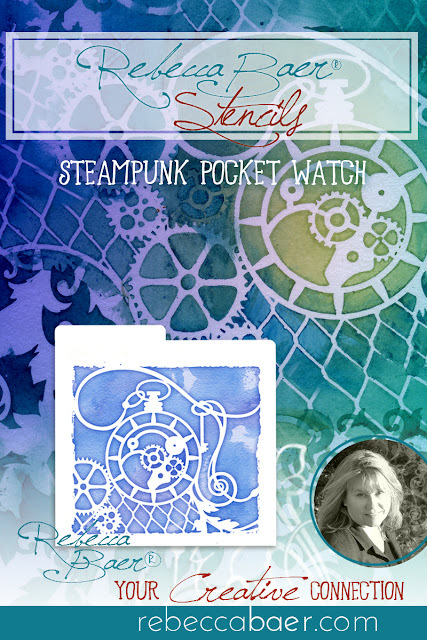 Both the Steampunk Pocket Watch and Steampunk Clockface stencils feature vintage timepieces along with gears, which make them wonderful mates. 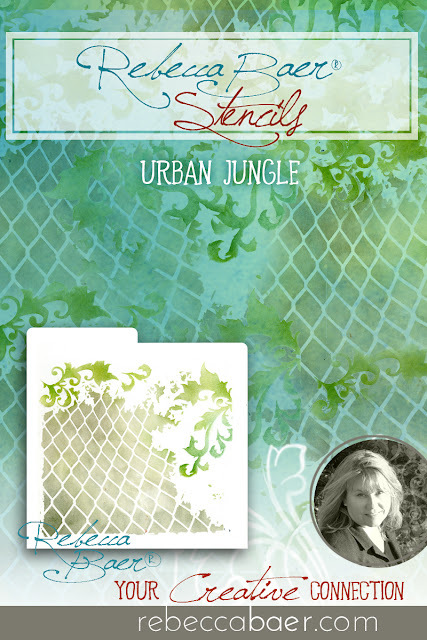 Look to the surrounding elements on the stencils for further inspiration and Urban Jungle as well as Enchanted Vine stencils can be added to the mix. 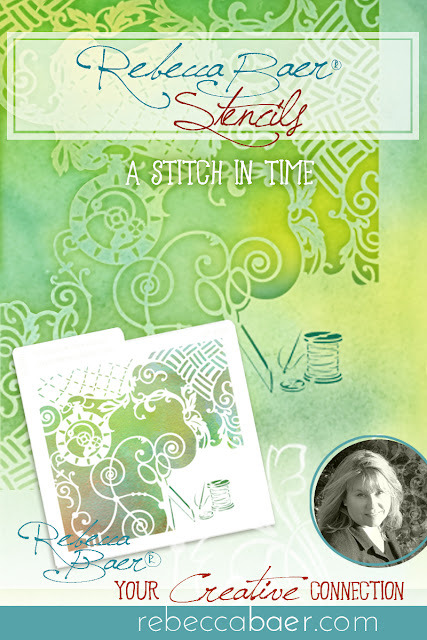 Along with sewing notions and varied patterns, A Stitch in Time also features a small vintage timepiece so it can be used in harmony with Steampunk Pocket Watch or you could spotlight the swirling accents and pair it with the Swirls & Pearls stencil. 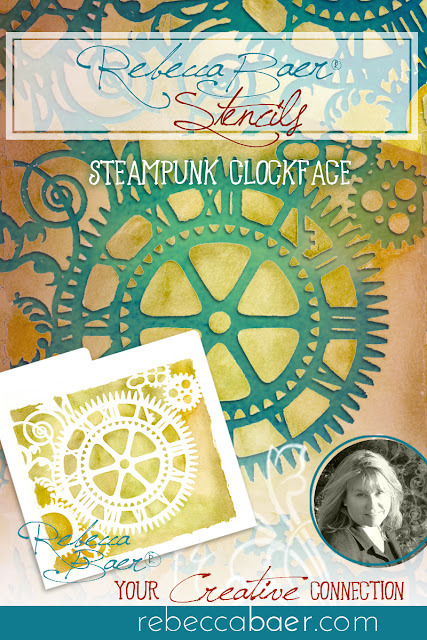 Check out the stencils in our collage-style category and see what delightful combinations you can put together. 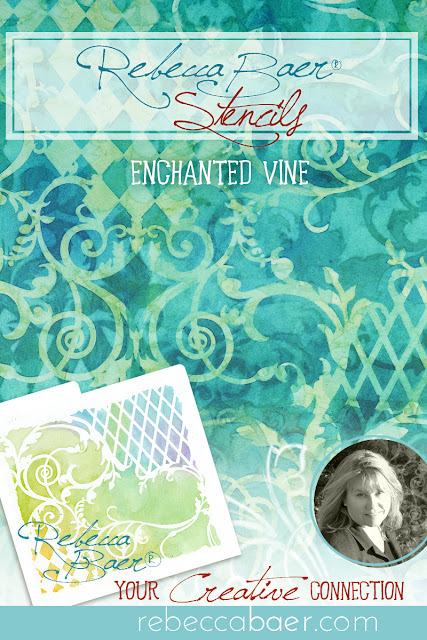 If you would like to view them all on a single page you can find them on my Stencil Love Pinterest board. Be sure and read the descriptions, I often make suggestions for coordinates.